Cornell will roll out some of its first American Sign language courses in fall 2019. 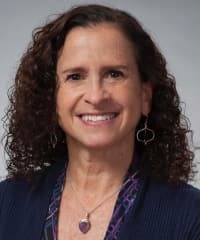 Schertz was hired through the efforts of a search committee chaired by Prof. Molly Diesing, linguistics, and launched by the College of Arts and Sciences. 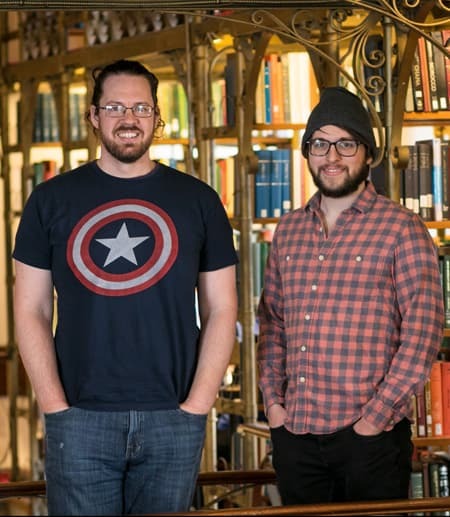 Linguistics PhD students Ryan Hearn and Joseph Rhyne teamed up to create the language Torfan, the alien language spoken in Captain Marvel. Discover how language impacts the theory and practice of law. Topics include: origins of legal language, linguistics in the courtroom, plagiarism and language rights. 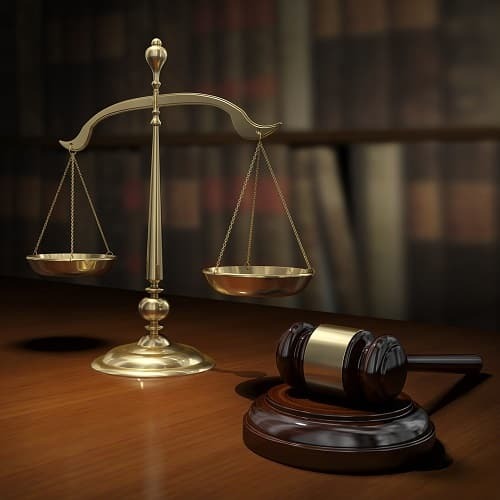 This course also introduces areas of linguistics such as syntax, semantics, pragmatics and sociolinguistics, which explicate a wide range of legal matters where both spoken and written language come to fore.